Ed from the UK Open Rights Group writes, "Right now, the Government is ramming a new snooping law through Parliament. The Investigatory Powers Bill would force companies such as Sky, BT, Google and Facebook to keep detailed records of what we do online for a year -- even if we are not suspected of committing any crime whatsoever." "The Government are calling these 'Internet Connection Records'. The Bill has been criticised for not being clear about what ICRs are. But basically they include our Internet history, the apps we use, and even the messages we send to our friends and family! 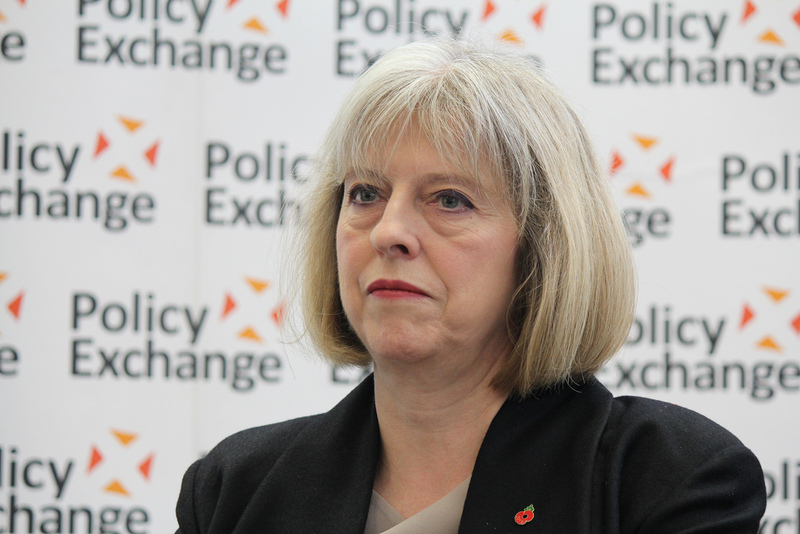 Please sign our petition calling for Theresa May, the Home Secretary, to stop her plans to snoop on our Internet history and remove Internet Connections Records from the Bill." No other Government in the world has these kinds of intrusive powers. And they don’t need them. We need to ask why the British police need to access our web history when police forces around the world don’t do this. Some people say ‘if you have nothing to hide, you have nothing to fear’. But we should all be worried about our sensitive personal information being collected and analysed. Companies like Talk Talk have been hacked before, and the sensitive data that all our ISPs will now be expected to keep about us will be very valuable to cyber-criminals. The Government have tried to push through new snooping powers before and a public backlash stopped them in their tracks. Now we need to come together again and demand Theresa May removes Internet Connection Records from the Bill.